South India presents some of the best hill stations in India for newly wedded couples looking for that perfect retreat at the beginning of their life. The romance, seclusion and breathtaking beauty offered by the hill stations in South India would be the best initiation in the new paths they are going to tread together. The serene hill stations mentioned here would help provide an intimate honeymoon for couples while the thrilling adventure spots, verdant nature and mesmerizing mountain lakes all conspire to deliver a memorable vacation for them to take back home. At Munnar, couples can lie in the lap of luxury and enjoy some of the best days of their life together. If the marriage is during the hot summer months, then a honeymoon at Munnar would definitely be the newest and best chapter in their lives. The lush scenery on offer at Munnar would provide them with the much needed refuge and seclusion. Munnar has some of the best plush properties on offer. If you want privacy, silence and plenty of good scenery, you can come here and enjoy your honeymoon with your partner. Munnar is buzzing with tea gardens, flower shows, lakes and waterfalls, apart from the serene countryside. 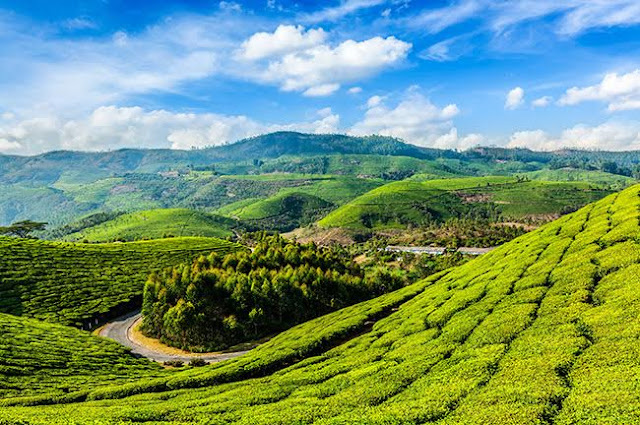 The best time to visit Munnar would be during the September to May period. Ooty is the one of the most preferred honeymoon destination and celebrated hill stations for couples starting their life together. With its perfect assortment of adventure and recreation, Ooty in the Nilgiri hills has the capacity to give you the best vacation of your life. Trekking, hand gliding, angling and of course, boating are some of the activities young couples indulge in. The extensive grasslands and the soaring mountains conjure up beautiful images that you can feast your eyes on. While on a tour along the coffee plantations, you can sip on the aromatic coffee and enjoy a lovely nature trek with your partner. 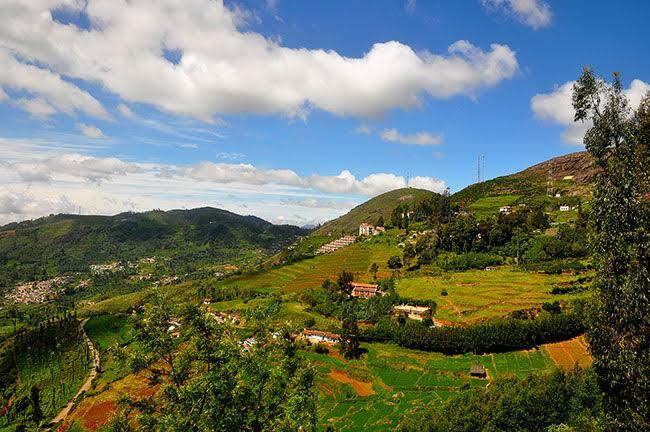 The best time to visit Ooty would be anytime. Kodaikkanal, with its sylvan beauty is one of the best and most frequented hill stations in South India. Located on the southern part of Palani Hills, you would be mesmerized by the incredible beauty of the place, the Kodaikkanal lake and its water lilies. The breathtaking backdrops at Kodaikkanal make this spot the ideal location for photography. Apart from securing certain incredible photography moments, honeymooners can indulge in adventurous activities and visit Silver Cascade and Bear Shola Falls, Coaker’s Walk, Guna Cave, Shenbaganur Museum and Berijam Lake as well. The best time to visit Kodaikkanal would be September to May period. You can guess the beauty and magnificence of Coorg by the fact that it was called the ‘Scotland of the South’ by the Britishers once. Ensconced among vibrant hill ranges, visitors can wake up to the aromatic punch of freshly made coffee while staying at the resorts at Coorg. Mornings are the most beautiful at Coorg, so make sure you don’t miss them. That’s when the mountains at Coorg rendezvous with the stunning skies and whisper sweet nothings. 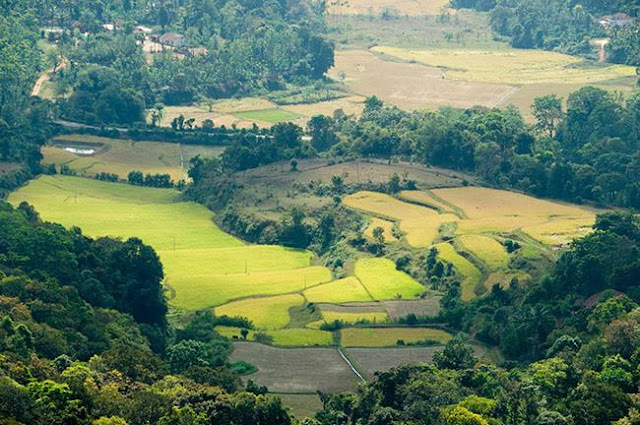 The best time to visit Coorg would be during the October to April period. Yercaud on the Shevaroys Hills of the Eastern Ghats in the Salem district of Tamil Nadu is a very famous honeymoon destination. Apart from visiting the mesmerizing waterfalls, mesmerizing lakes and well-maintained parks, you can feast your eyes on the colonial buildings. 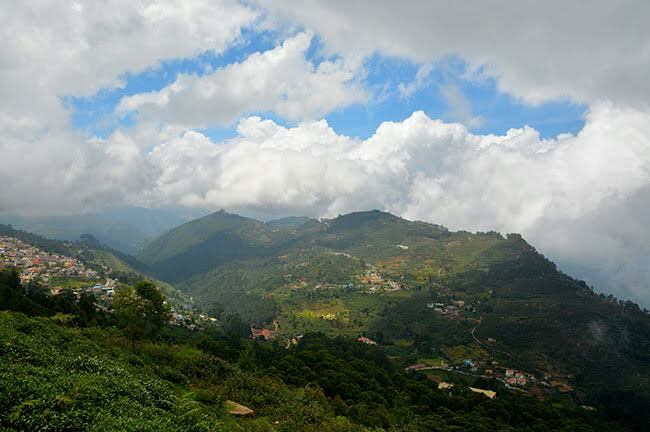 The occasional drizzles add to the charm and beauty of the breathtaking vistas at Yercaud. 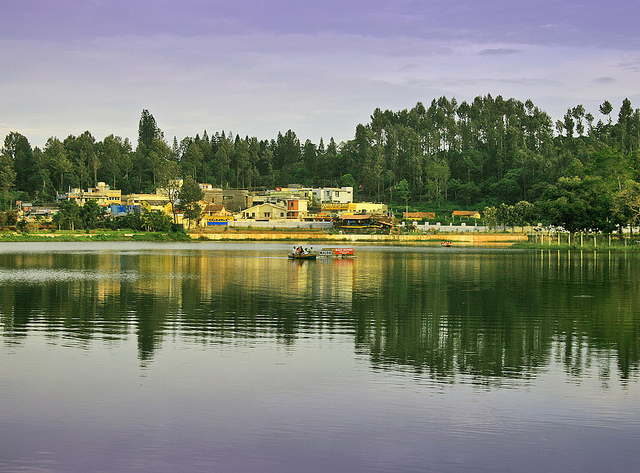 An alluring destination, the best time to visit Yercaud would be during the September to May period. Ananthagiri Hills in Andhra Pradesh promises a panoramic vista of breathtaking beauty for honeymooners looking for a perfect respite during the blistering summer months. Experience the lovely aroma emanating from the coffee plantations, the mysterious enveloping mangroves, cascading waters falling uninterrupted into their ravine while vacationing at Ananthagiri Hills. The salubrious weather makes it a gorgeous vacation spot for both tourists and couples alike. 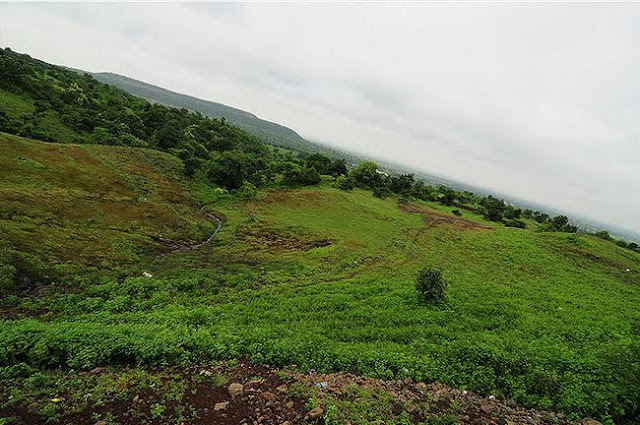 The best time to visit Ananthagiri Hills would be anytime. You can spark a connection with your partner at the pristine rivers, mesmerizing lakes and rolling hills at Kudremukh, a serene destination for honeymooners. Kudremukh, located at Karnataka, has a peak shaped like a horseshoe, hence the name. Also, it provides the perfect retreat for honeymooners as it is located away from the concrete jungle and away from all those busy city sounds. Kudremukh is well known for its rich biodiversity, but still one of the best and most unexplored honeymoon destinations in South India. Apart from the sun-kissed beaches of Devbagh, Tilmatti, Karwar, Belekeri and Binaga, you can head to Unchalli Waterfalls, Satoddi Falls, Kadambi Waterfalls, Magod Falls and Hanmangundi Water Falls for some frolicking fun. 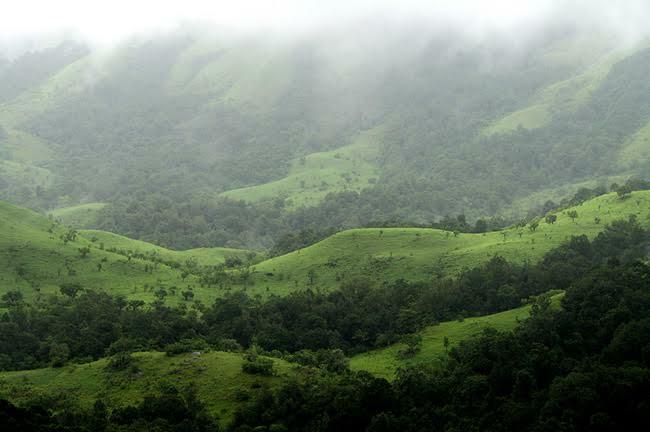 The best time to visit Kudremukh would be anytime. 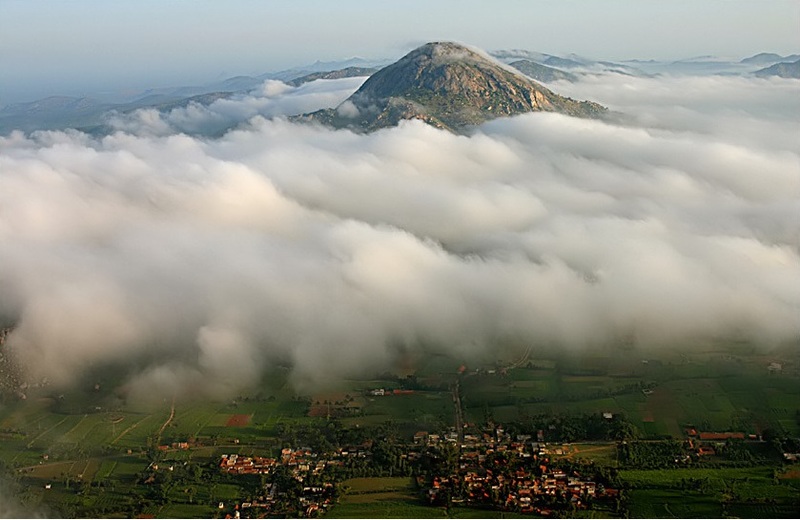 Nandi Hills is a favored spot for honeymooners because of its stunning, mesmerizing beauty and secluded spots. There might be plenty of other honeymooners at Nandi Hills, but you still get your privacy with your partner here. The destination gets its name because the hills are shaped like a sleeping bull. Once upon time, these hills served as the best getaway resort for Tipu Sultan, and now it is the hottest destination for couples. Apart from enjoying the beauty of rich mountain valleys, you would find several rejuvenating spots at Nandi Hills, all complete with steep slopes, sharp hairpin turns and even some historic spots like Tipu’s Drop. The Amrita Samovar is one of the main attractions of Nandi Hills. The best time to visit Nandi Hills would be anytime. Vagamon has evolved to be the perfect retreat for honeymooners, thanks to its pristine air, enthralling views and undulating hills. The beauty of Vagamon can never be expressed through words, but experienced through every pore of your being. This is where couples replenish their energies and go back home, fully charged and happy. 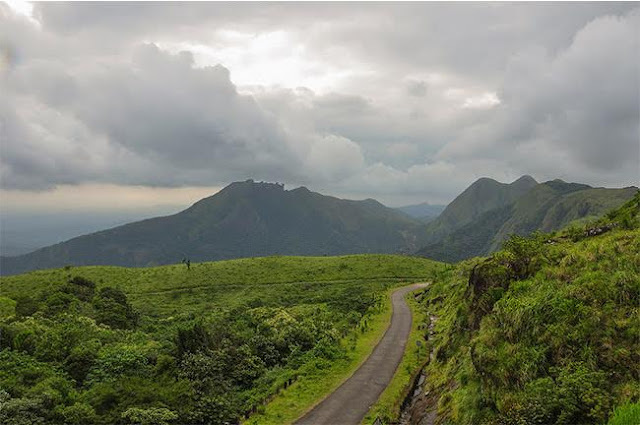 The best time to visit Vagamon would be during the September to May period. Not many couples have started visiting Vythiri, the stunning location at Sylvan Northern High ranges of Kerala yet. So you can enjoy some of the best time with your partner and not be bothered by the regular holiday crowd. There are about 150 acres of eco-friendly ranges for couples to enjoy and it is entirely secluded, pollution-free, relaxing and refreshing. Hence, you can enjoy not just a lovely jungle getaway, but you can also enjoy the true beauty of nature. You would be truly mesmerized by the orchestra of nature sounds that you can hear from your rooms. The best time to visit Vythiri would be during the September to May period. Sunu Phililp is the Inbound Marketing and Creative Head for Paradise Holidays, Cochin – a Kerala based tour operator. She loves reading, exploring new places and trying out new cuisines! Great list of Hill station of South India. 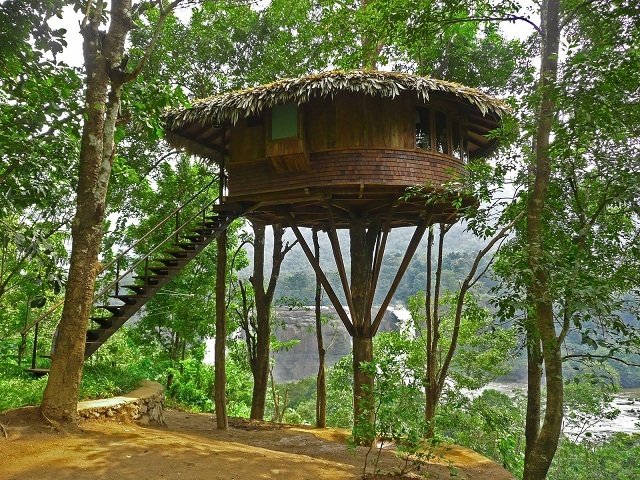 You can also add Thekkady hill station and Wayanad western ghats in your list.